It is always exciting to enter a new build house or a renovated one. 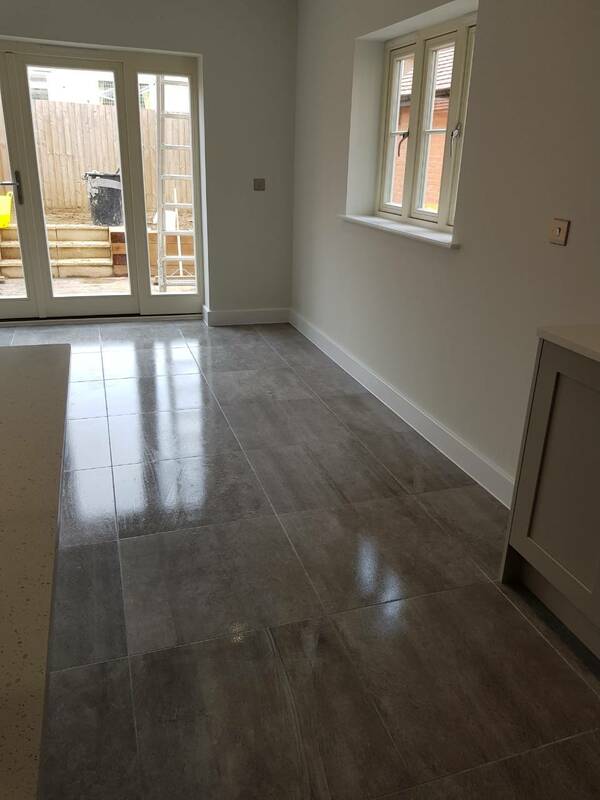 Even some of the builders to clean the post builders dust and dirt after they finish the work the professional after builders cleaning in Reading is inevitable. To ensure a healthy and sanitised environment and make your home ready to move in, just contact the Variety Cleaning’s skilled after builders cleaners. They will perfectly clean your house or building site from any paint drops, builders’ materials and rubbish, silicone residues, and dust. Of course, to deliver great results each time we do rely on top of the market industrial equipment, hardware and top-notch powerful detergents to bring back the glamour of your residence, office or commercial site. Contact us today on 020 3637 9193 and find out more about the efficient post builders cleaning we offer you! For a dust-free and healthy premises entrust the professionals from Variety Cleaning for your professional after builders cleaning Reading. Sanitise and purify the kitchen – all surfaces, pantries, appliances, and floor with the new build cleaning. 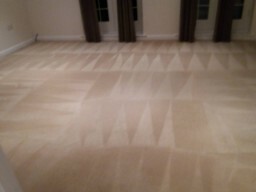 In addition to your post-renovation cleaning, you can also professionally clean your carpets and rugs or upholstered items like sofa, curtains, chairs. Basically, we do employ the same professional cleaning method for both carpet and upholstered items - the hot water extraction. 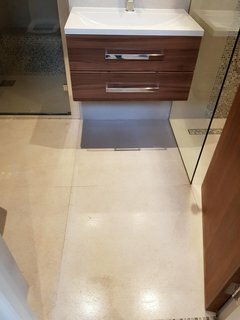 It is known as one of the most effective and powerful techniques for sanitising and refreshing your favourite floor coverings and sofas. Variety Cleaning is a professional cleaning company in Reading that can also help you with your end of tenancy cleaning, move in cleaning or spring cleaning of your property. Just get in touch with our competent office staff for more details and discounts you can benefit. Keeping in mind that our end goal is to have the capacity to convey the best After builders cleaning in Reading, we consistently train our cleaners and work with top-notch hardware and cleaning solutions. 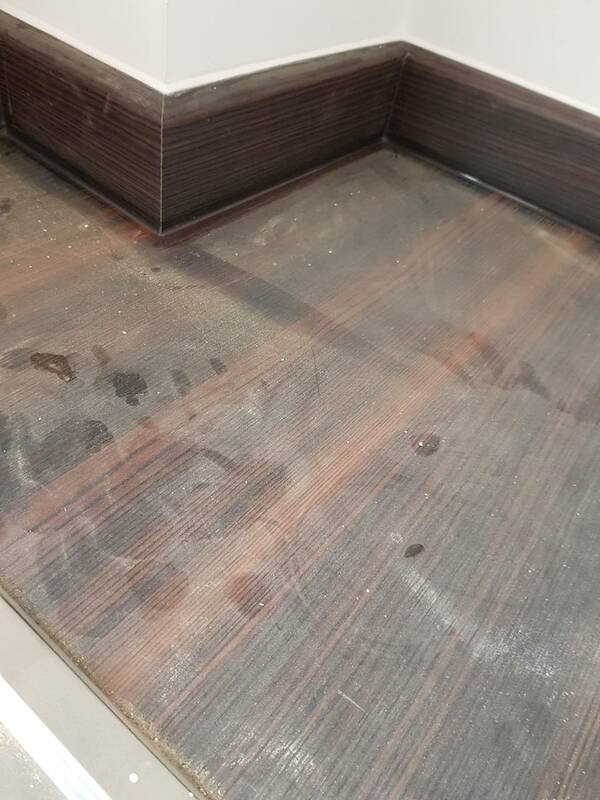 For the most astounding conceivable cleanliness of your recently refurbished or renovated home or office, call us now and demand your free quote. Get in touch with Variety Cleaning today on 020 3637 9193 and alter your property to a spotless, dust free, and healthy environment.